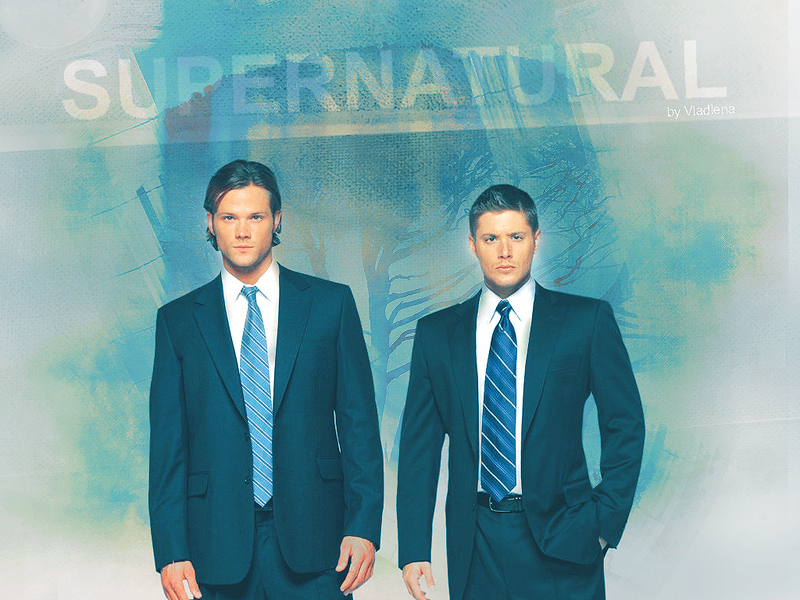 Sam & Dean. . HD Wallpaper and background images in the Dean Winchester club tagged: supernatural various dean winchester jensen ackles sam winchester jared padalecki wallpaper. cute winchesters,love them.they are beautiful guys.